Few people had heard of the Zika virus before 2015, when it began rapidly spreading in the Americas, particularly in Brazil. The virus is mostly spread by mosquitoes, although sexual and blood transmission are also possible. 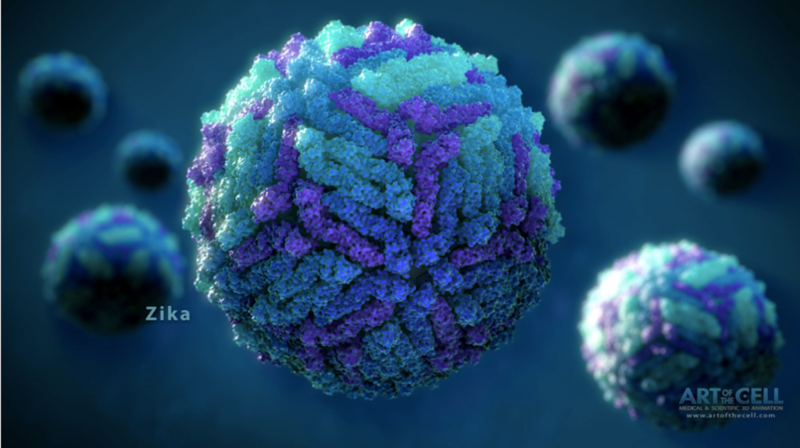 Some pregnant women who have contracted the Zika virus have given birth to infants with a condition called microcephaly, which results in severe brain development issues. In other cases, adults and children who contract the Zika virus have suffered paralysis and other neurological problems. Currently, there is no treatment for the Zika virus and no vaccine. Given that Zika has quickly become an international public health concern, my team and I are working with researchers here in Brazil as well as in the United States to look for possible treatments, and we are using IBM World Community Grid to accelerate our project.